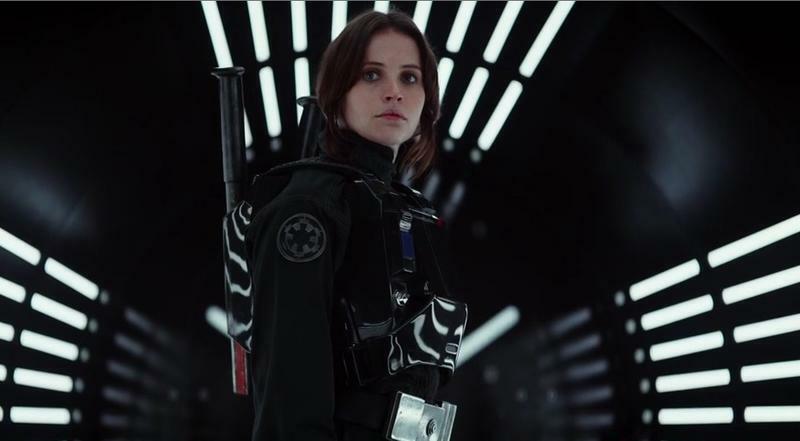 You wouldn’t know it based on the first trailer, but anonymous sources claim Rogue One: A Star Wars Story is “in crisis.” According to Page Six, Disney bosses are apparently so dissatisfied with the first cut of the movie that expensive reshoots are being planned for the summer. The report is very adamant about the severity of the situation, saying the Gareth Edwards-directed spinoff may need four weeks of “expensive reshoots in July.” This is the first time we’ve heard of unrest among the Disney ranks regarding Rogue One, so take this report with a huge grain of salt. Apparently the scope and quality of Rogue One is testing below the standards of what J.J. Abrams set with Star Wars: The Force Awakens, which is why Disney executives are so panicked. “Disney won’t take a back seat, and is demanding changes, as the movie isn’t testing well,” one source told Page Six. Somewhat undermining the urgency of the situation, Page Six acknowledges the filmmakers and crew always anticipated reshoots would be needed to “make the film the absolute best it can be.” If that’s the case, then this probably isn’t the emergency situation it’s being made out to be. Earlier this year, reports claimed Suicide Squad was undergoing extensive reshoots in an effort to add more humor, causing a panic among fans. According to director David Ayer, however, the reshoots were to add more action. It’s always difficult to judge the quality of a movie based on its trailer, but if we were to give a reaction to the teaser for Rogue One, I’d say the film is in very good shape. Rogue One: A Star Wars Story hits theaters on Dec. 16, 2016.